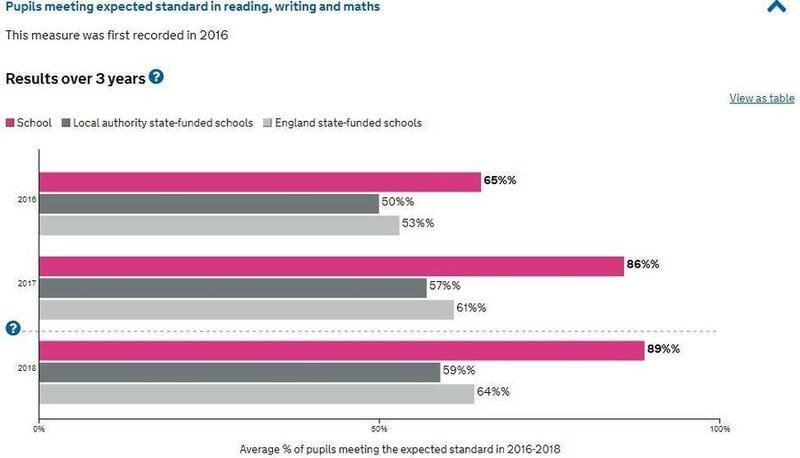 Please note, the current year's SATs results are not usually available until July at the earliest. Please look at this BBC Website link for a good, clear explanation. 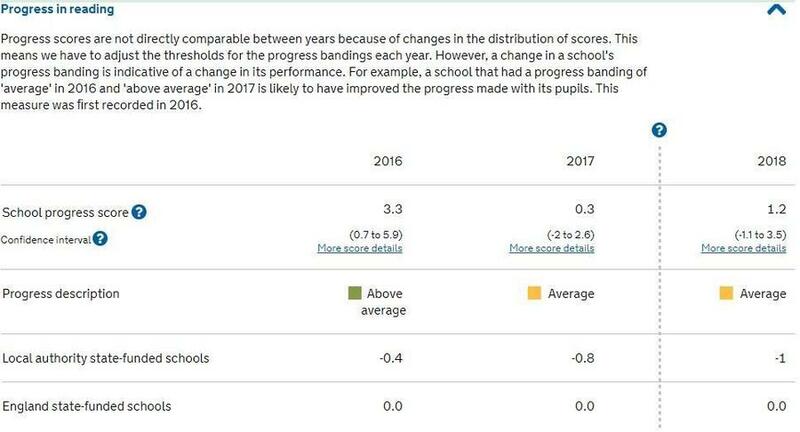 Where can I find Coltishall Primary School's performance data? This Coltishall Performance link will take you directly to the official government page. 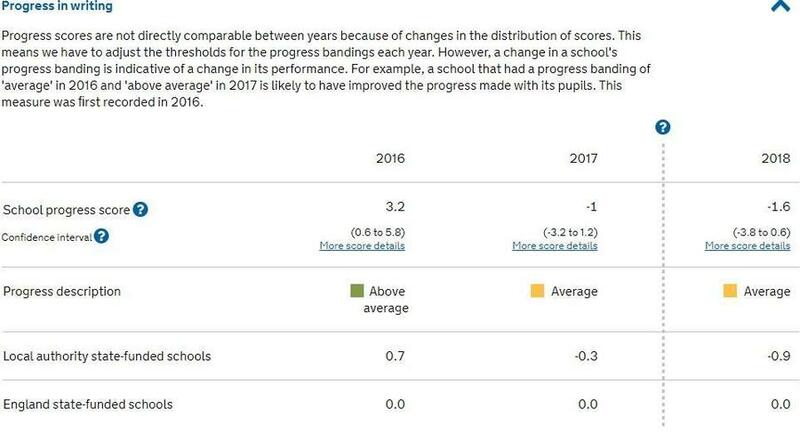 Where can I check & compare school performance data? 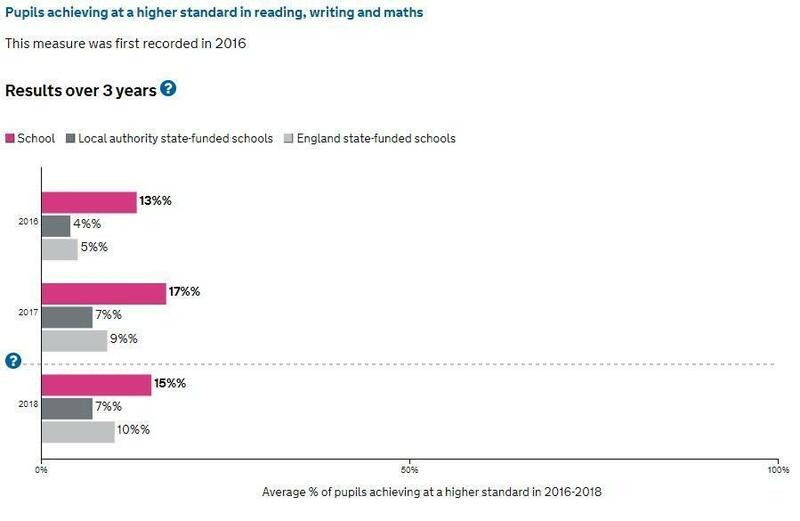 This Government Website link will let you check performance data from schools in England. What are your latest Results? 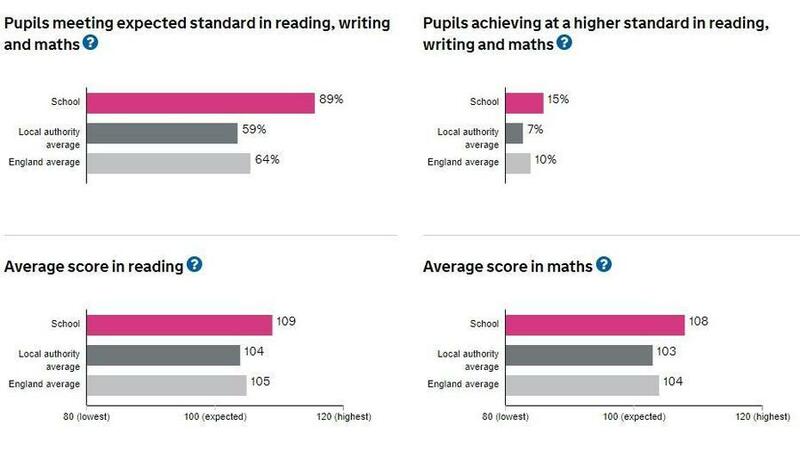 Our latest results for the new SATs & the new Curriculum are below. 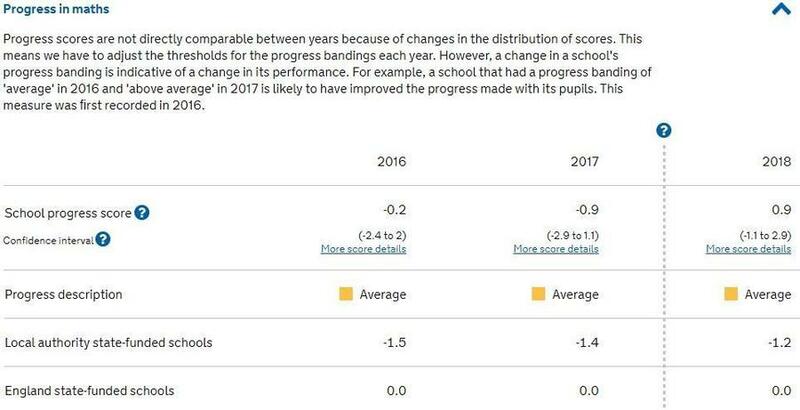 Please note that the current year's SATs results are not usually available until September at the earliest.